Georgian literary sources for Late Antiquity are commonly held to be later productions devoid of historical value. 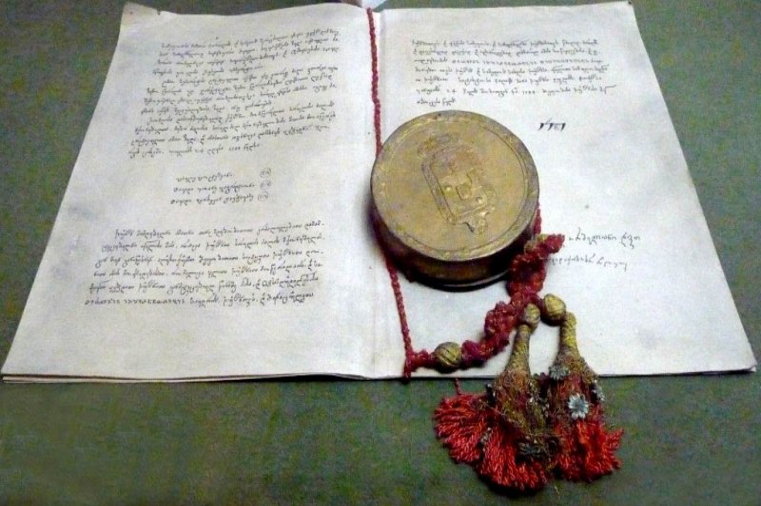 As a result, scholarship outside the Republic of Georgia has privileged Graeco-Roman and even Armenian narratives. However, when investigated within the dual contexts of a regional literary canon and the active participation of Caucasia’s diverse peoples in the Iranian Commonwealth, early Georgian texts emerge as a rich repository of late antique attitudes and outlooks. Georgian hagiographical and historiographical compositions open a unique window onto a northern part of the Sasanian world that, while sharing striking affinities with the Iranian heartland, was home to vibrant, cosmopolitan cultures that developed along their own trajectories. In these sources, precise and accurate information about the core of the Sasanian Empire-and before it, Parthia and Achaemenid Persia-is sparse; yet the thorough structuring of wider Caucasian society along Iranian and especially hybrid Iranic lines is altogether evident. Scrutiny of these texts reveals, inter alia, that the Old Georgian language is saturated with words drawn from Parthian and Middle Persian, a trait shared with Classical Armenian; that Caucasian society, like its Iranian counterpart, was dominated by powerful aristocratic houses, many of whose origins can be traced to Iran itself; and that the conception of kingship in the eastern Georgian realm of K’art’li (Iberia), even centuries after the royal family’s Christianisation in the 320s and 330s, was closely aligned with Arsacid and especially Sasanian models. There is also a literary dimension to the Irano-Caucasian nexus, aspects of which this volume exposes for the first time. The oldest surviving specimens of Georgian historiography exhibit intriguing parallels to the lost Sasanian Xwaday-namag, The Book of Kings, one of the precursors to Ferdowsi’s Shahnama. As tangible products of the dense cross-cultural web drawing the region together, early Georgian narratives sharpen our understanding of the diversity of the Iranian Commonwealth and demonstrate the persistence of Iranian and Iranic modes well into the medieval epoch. 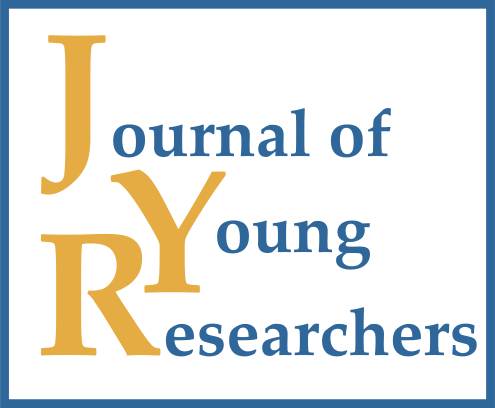 Rapp Jr, S. H. (2014). 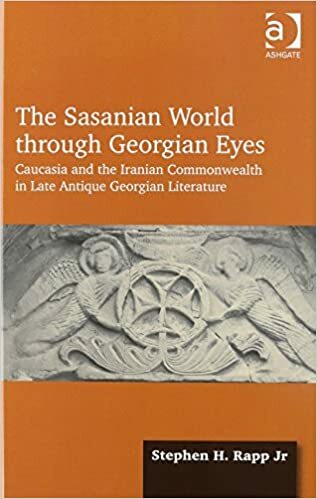 The Sasanian World Through Georgian Eyes: Caucasia and the Iranian Commonwealth in Late Antique Georgian Literature. Ashgate Publishing, Ltd.